The popular Tex Mex restaurant and takeaway hosted a similar challenge back in August, which ended up with around 15 people battling it out to be crowned My Burrito’s King or Queen for a two month period. This time around, the brave (or foolish…?) entrants will again be challenged to demolish a massive 24 inch burrito in the fastest time possible. The winner, once again, will take the crown for two months, as well as being entitled to one free regular burrito per week during their two month reign – plus free entry to the next tournament and 15% off everything else ordered during that period by the winner or the people dining with them. 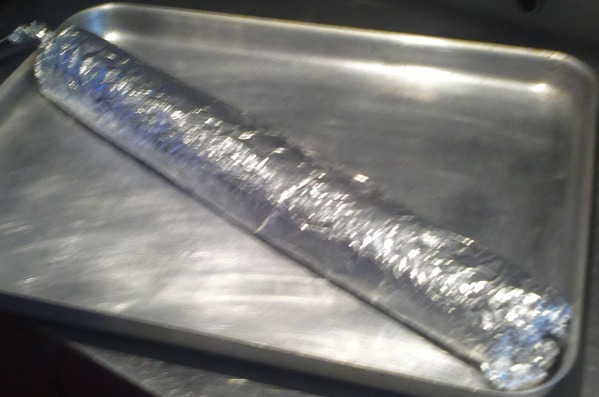 Think you can defeat the monster burrito? Head down to My Burrito before 8pm on Friday, October 26th to register, pay your entry fee (which I *think* is £15)…and good luck!